The Bar Guys – London-based drink mixologists and cocktail bar hire for weddings, corporate and private event hire. 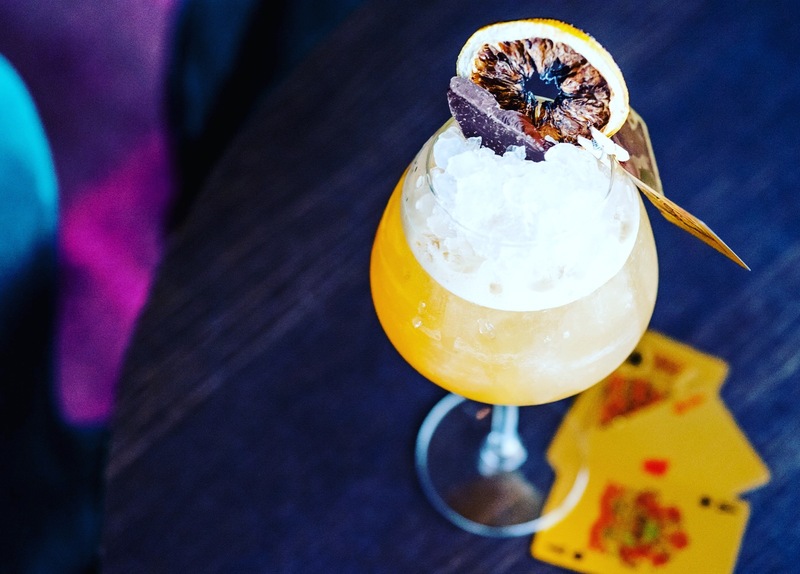 The Bar Guys are a collective of Cocktail Bar hire and Mixology professionals who create imaginative and memorable drink experiences in London and its surrounding counties. 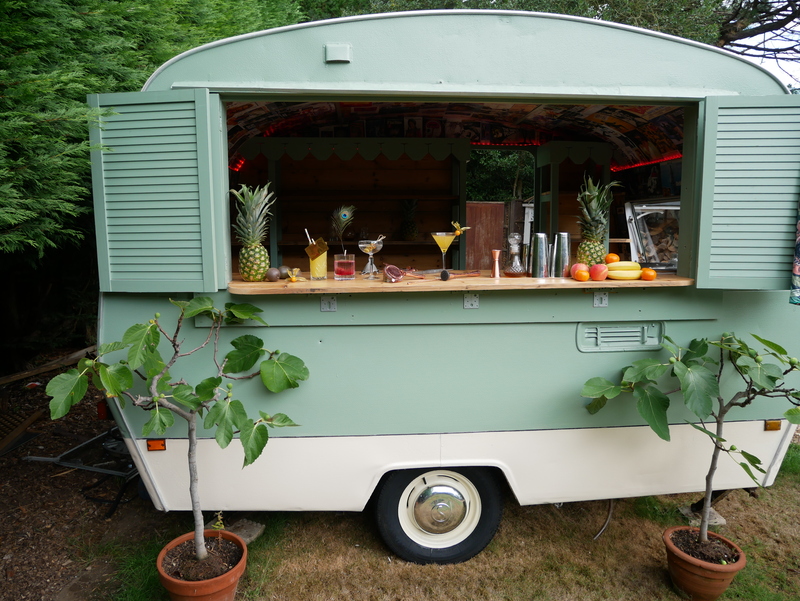 Whether you want us to mix drinks at your private event, corporate gathering, brand activation or from our vintage cocktail caravan bar, we guarantee to make your senses pop with sublime handcrafted drinks. Bringing a taste of the London Cocktail Bar Hire scene to drinks events, we dazzle our clients with our creations, and like any great London bar, it’s also the work we do behind the scenes which make our events stand out: from our range of homemade spirit infusions and barrel-aged cocktails to our quirky glassware and wacky garnishes, we create a feast for the eyes as well as the taste buds for each and every event we host. 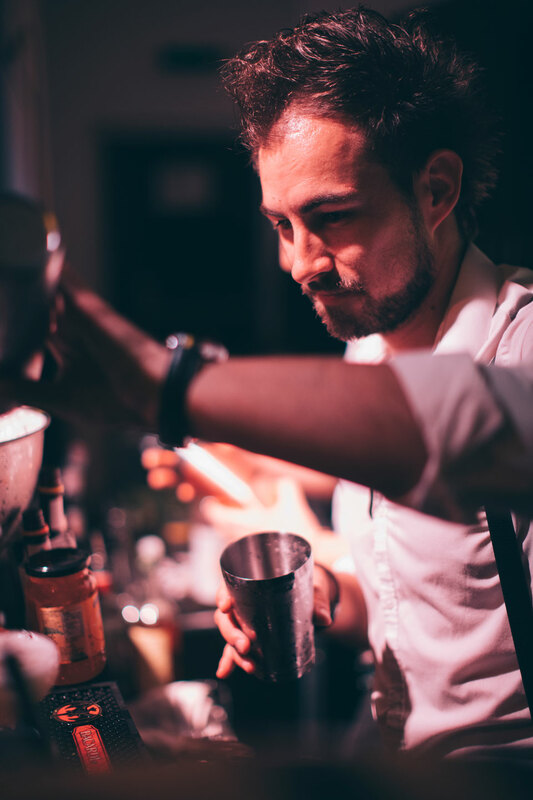 Our events cover London and the South/South East of England and are fully staffed by highly experienced and award-winning bartenders and mixologists.